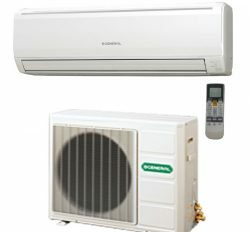 Fujitsu General Ltd is a leading Air conditioner manufacturer Company in the Osaka, Japan. They are established in many years ago in Japan. On the other hand, they are now in Thailand for manufacture for Asian region. 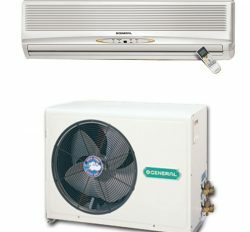 They have lot of General Air conditioner with General Window Air conditioner. 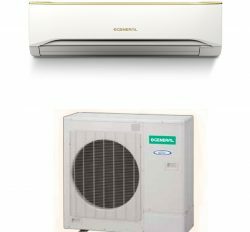 General Window Ac has three categories. 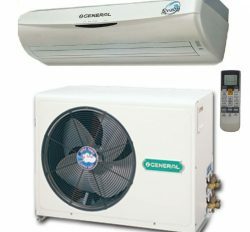 General Window Air conditioner is a personal cooler for single room or small space. Furthermore, it is used in industrially because of it has strong output for long run service and long run service oriented compressor. 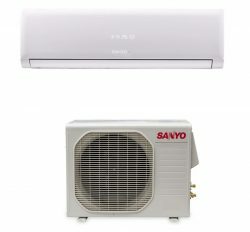 You can easily install it and service is also easy other wall split Air conditioner. 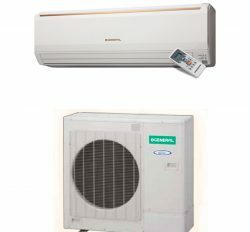 Maximum window Air conditioner uses the “General window Air Conditioner in Bangladesh”. It has none other distinguishing features & specification. Like as Compressor capacity, cooling capacity, Higher Energy efficiency. 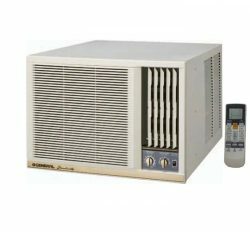 Power consumption, power Voltas and dehumidification. 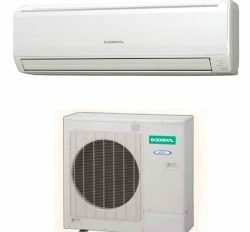 As a result, we can say that General Window Air conditioner price in Bangladesh is a best high quality product and extreme cooling machine. 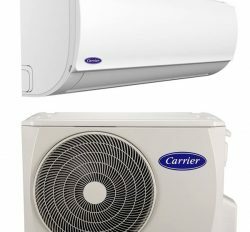 You can buy it from our General Ac showroom in Dhaka Bangladesh or our online store with confidently.